​The field staff at Food for the Hungry (FH) Cambodia are the unsung heroes of the transformative process that leads to graduation. 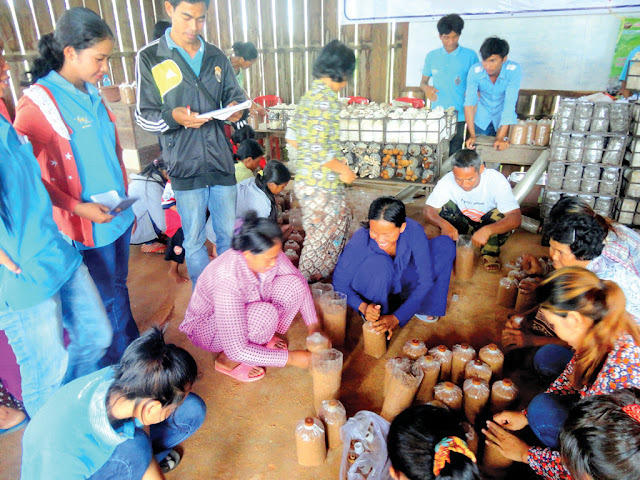 This article is the second in a four-part series highlighting the leaders and families who were part of so much change for the communities in Anglong Veng. Celebrate with them as they share their experiences in the fight to end poverty in their villages. As FH programming wraps up in Anlong Veng, the local staff are beginning to move to Boeung Mealea, the site of the next FH partnership and probably the poorest region in all of Cambodia. In this interview, Him Bunhen shares the challenges and joys of his journey with Anlong Veng and his hopes and dreams for Boeung Mealea. 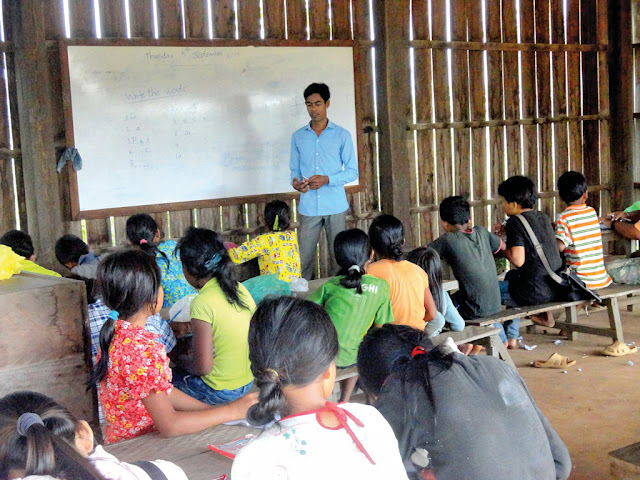 Him Bunhen is a 31 year old Community Facilitator with FH Cambodia. He’s married with one little girl and has been living with his family in Anlong Veng since 2013 when he joined FH staff. "I joined FH because FH focuses on partnering with the poorest of the poor and I have a commitment to see poor families improve their situation. I was also encouraged in [my] spiritual development because I am a Christian. 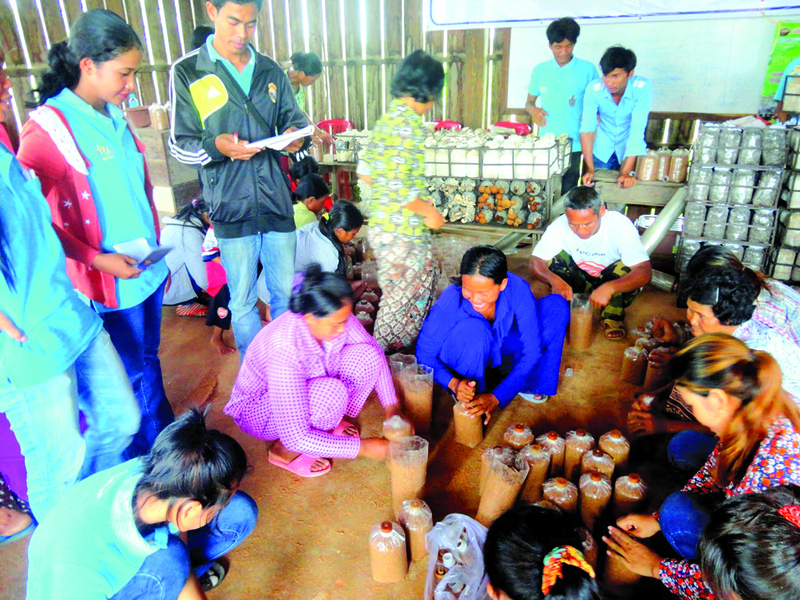 FH staff sacrificially worked to reach the people in Anlong Veng. If leaders and villagers could only meet on the weekend, we worked on the weekend. We are close to the people in the community – we know one another by name and we give value and respect to one another. When we relocate to the new area, Boeung Mealea, I want to bring this practice with me. I don’t care if the poorest are far or near, I want to see their lives change. We know very well that one thing that is so difficult to change is people’s mindset. The people in Anlong Veng had a lot of traditional beliefs and habits that were not helpful for their progress. 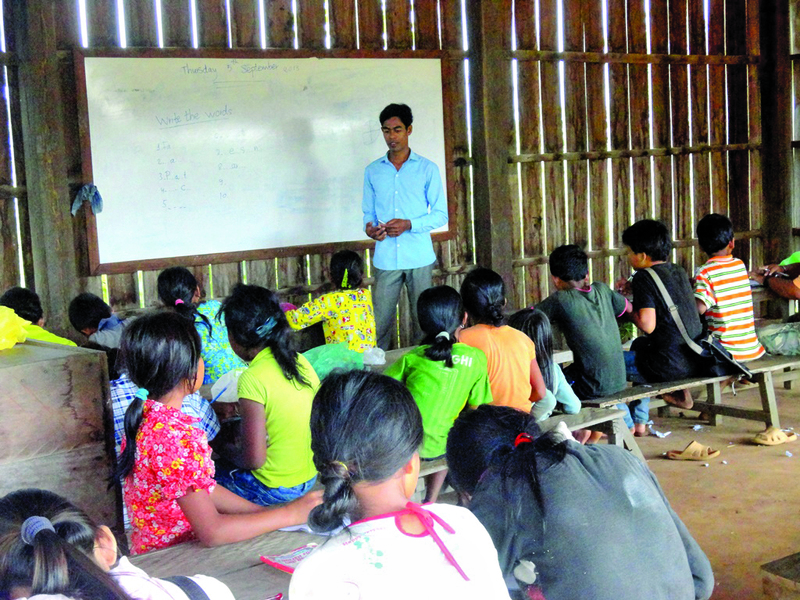 It will take time to change [that] in Boeung Mealea, too, so it will be difficult for the staff in the beginning. For example, people’s beliefs in spirits affect their lives – sometimes it comes with a lot of traditional practices that require them to spend more money. These practices can make them even poorer. In the new area, I known that most of the families owe money to micro-finance companies. It will take a while before they can all repay those debts – but hopefully they have good participation with FH work so they can walk away from these problems. As a community facilitator, I really look forward to help children understand that going to school is important for their future. I am thrilled to see their parents attending trainings in order to gain knowledge on how they can provide for their families."